Gerard Uferas is a international renown photojournalist. One of the founders of Agence VU, he won the World Press Photo, certainly the highest honor for a photojournalist, in 1997 with a work entitled “Behind the scenes of music venues Throughout Europe: The Salzburg Festival.” You could say, carefully observing the photographs of Uferas, that he investigates humankind through the camera. BZ: From photojournalism to fashion, from entertainment to weddings. What led You to create “Paris D’AMOUR”? GU: I was really worried about the rise of political extremist parties in France. I am the son of central european immigrants who were trying to escape from violence. I was wondering if the tradition of freedom would be in some way in danger. France has a tradition of laicism which means that there is no state religion, everyone can express his freedom of belief within the private space, in the respect of others’ believes. I thought that I could find a subject which would reveal what we all know: All men are the same, we all want to have the opportunity to find love, found a family have children in a safe world. 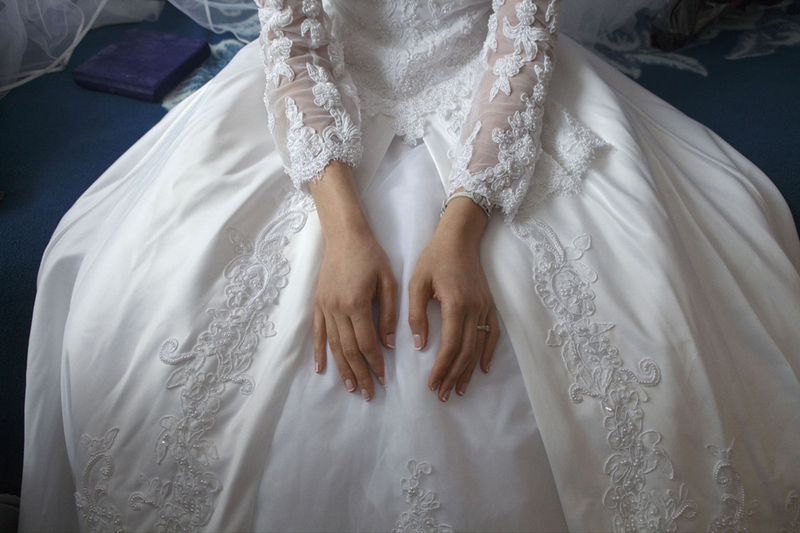 And this rite of passage which is the marriage belongs to all traditions and all communities. 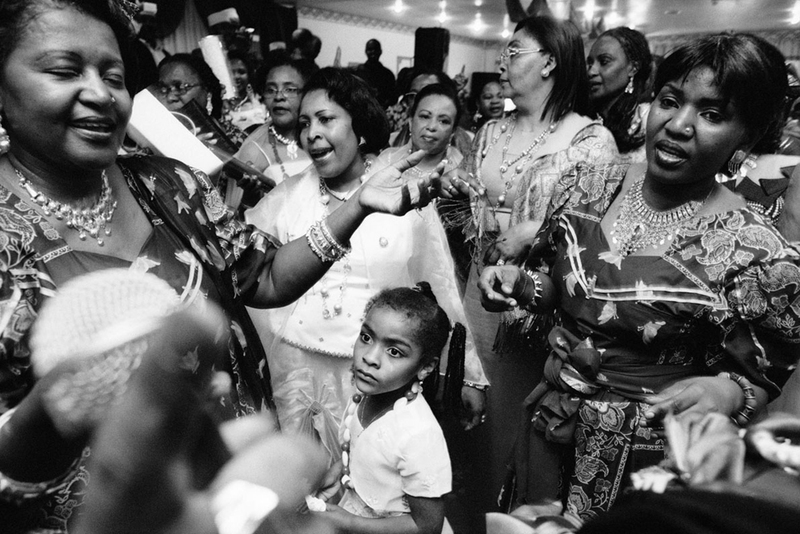 I photographed 70 weddings in all the communities that live in Paris and I wanted people to realize that we are much more alike than what we usually think. When the book and the exhibition were produced I mixed all the pictures just to show that we all live in the same community, the human community. BZ: I read that your favorite authors are: Cartier Bresson, Boubat, Eugene Smith and Willy Ronis. 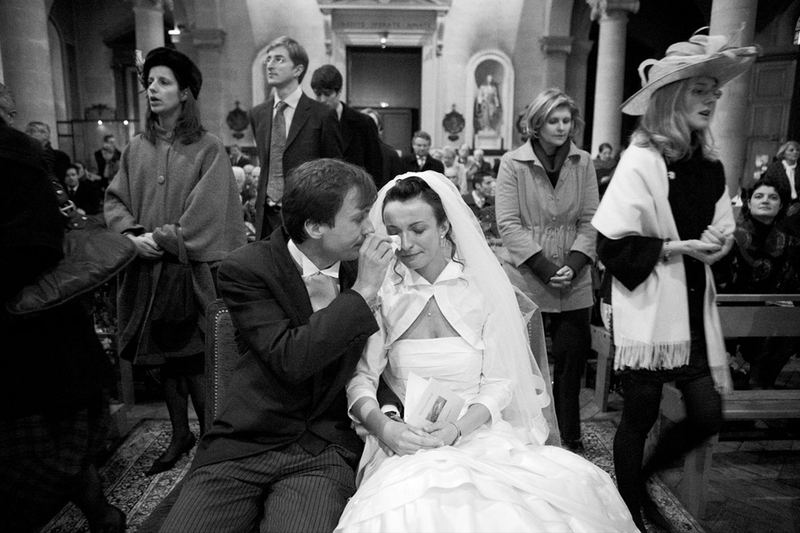 Before making ” Paris D’Amour”, You looked to wedding photography? And if yes, there was some author (or style) who has particularly impressed you? GU: All the great photographers you name, photographed weddings at some moments of their works, but they were not what we call wedding photographers. I did not know any wedding photographers works as you say. 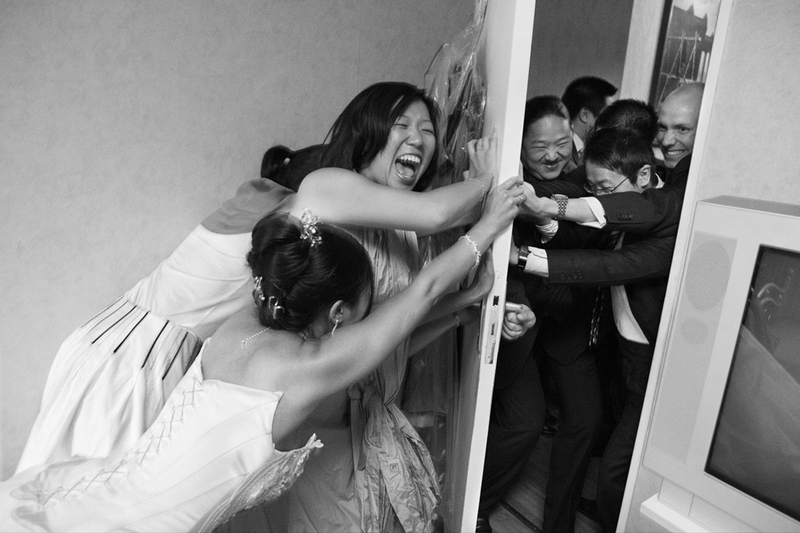 In fact I think that there are not wedding photographers, there are only good or bad photographers. Some become wedding photographers because of economic necessities or simply because they found the field where they can express themselves. 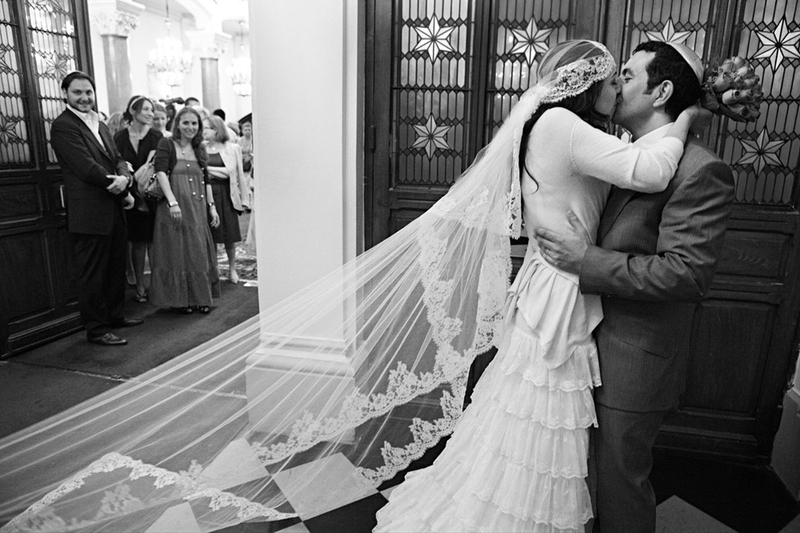 The state of the press pushed a lot of very good photographers to become wedding photographers, I met a lot of them. They are aware of what is done outside of their field, they have a strong visual culture and are vey good. BZ: The photographs collected in your book are superb. Full of life, humor, beauty. 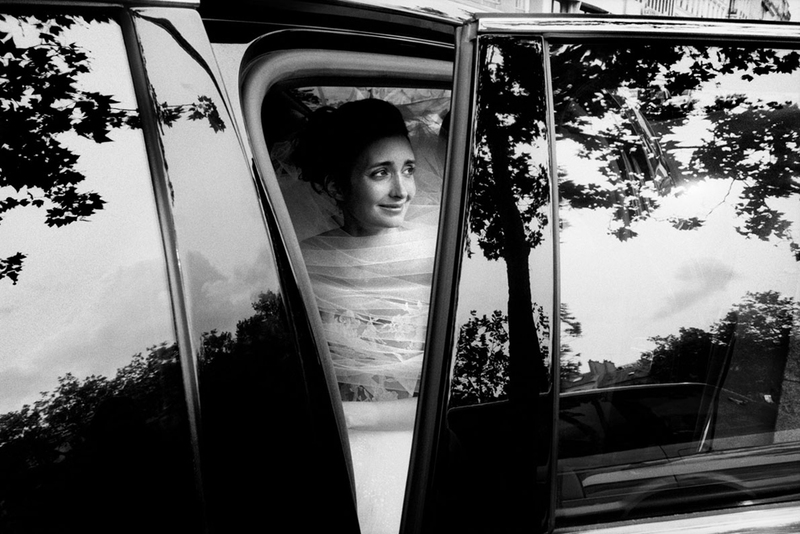 I have always photographed weddings looking for anthropological and social aspects. What aspect of the day has fascinated you? GU: Everything fascinates me: the feelings, the emotions, the fact that everyone tries to forget the every day problems to accompany someone we love in a very special day. Everyone dresses well, shows the best parts of their personalities. All ages are mixed which is very rare now in our societies. It was very interesting to see all the different traditions that coexist in such a big city like Paris. In fact I had the impression to have travelled all around the globe during the two years I was on this project, different religions, different musics, dances, food, it was simply great! I also took portraits of all the couples after the event and interviewed them, asking them how they met, fell in love, why they wanted to marry, why the religious way or not, where their families came from and what they felt about Paris. I tried to show the relations between the people and also how this is linked to their communities. BZ: Each of us approaches to the events and people differently. Often as photojournalists we are accustomed to dare and to get closer to subjects and events, sometimes without thinking about the risks involved in certain situations. 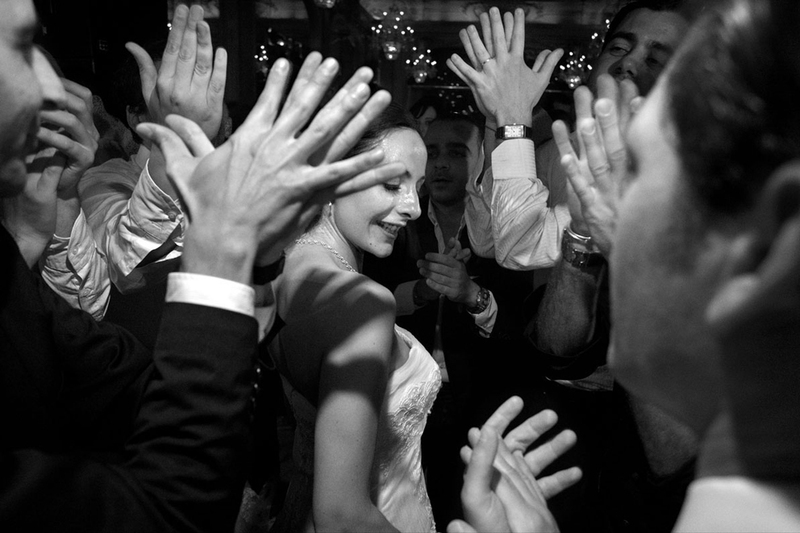 Your approach to wedding photography was different or you have chosen to maintain the same eye and modus operandi? GU: I didn’t change anything. I think that if your approach is honest, respectful and kind , people will feel it and let you enter their intimacy, you will the be able to capture emotions and a deep understanding of what happens, you will be able to capture rare moments and feelings and find the best way to express all this in a picture. 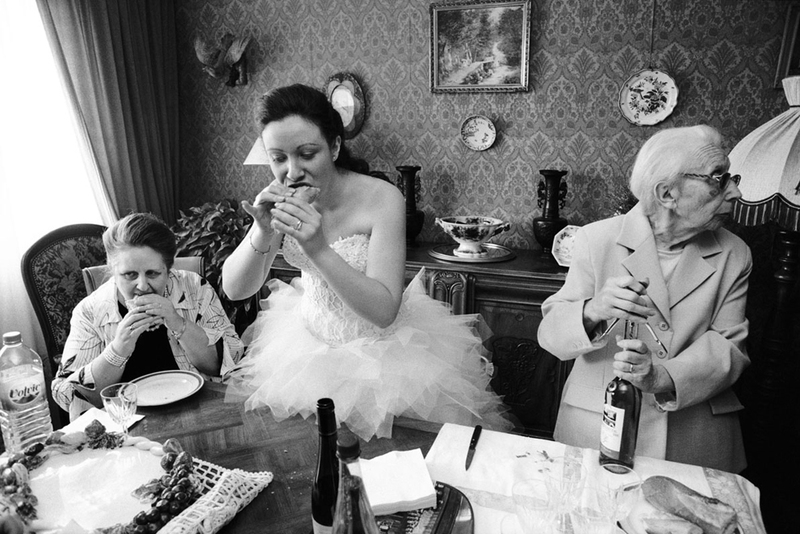 BZ: Ferdinando Scianna (Magnum photographer) said “After forty years of this profession and thinking, I have Reached the conclusion That a photographer’s greatest ambition is to end up in a family album.” Looking to your experience, what do you think? 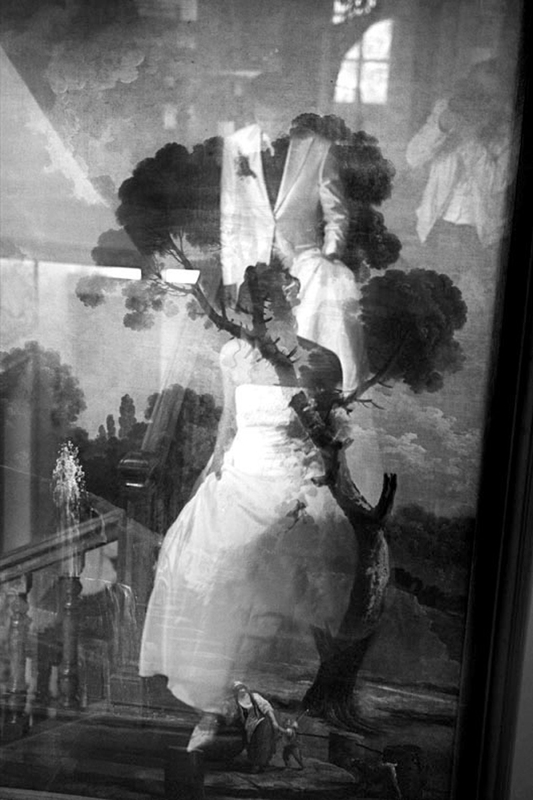 GU: If it is « the family of man » as Steichen once said I agree with Scianna. But for me I would also say something: there is a marvelous beauty to take pictures of the reality and life as it is flowing, changing any minute. Being able to express the emotions you felt in a frame that is in two dimensions, which expresses also your thoughts and takes place in the long history of visual arts is absolutely wonderful. It gives you the opportunity to deliver your opinions about the people and the world. A photograph should keep a part of mystery, it is a little like the lamp of Aladdin, each time you watch it, a genie will appear and tell you a story. One doesn’t get tired of a good photograph, it is like music. I stil listen to some music I discovered forty years ago that still moves me. BZ: In an interview I read that for you ” photography is a way of approaching the world, it’s basically a gesture of love. ” What would you suggest to a person who wants to be a photographer? GU: First I would say that it is a difficult field, there are a lot of photographers but less and less work than there used to be when the press was not suffering . But There will always be new photographers because photography is so fascinating. I would tell him or her that if you are passionate you will certainly succeed, you have to look at people’s works, not only photographers but artists in all fields, be curious, and above all, work a lot. Don’t get discouraged, at one moment all the influences that you will have experienced will lead you to find your own expression. Gerard Uferas was born and live in Paris. Photojournalist, fashion and portrait photographer. He was a regular contributor of Liberation. in 1986 he was one of founders of the VU Agency. In his life, He was AWARDED with a lot of prizes including the World Press Photo in 1997. 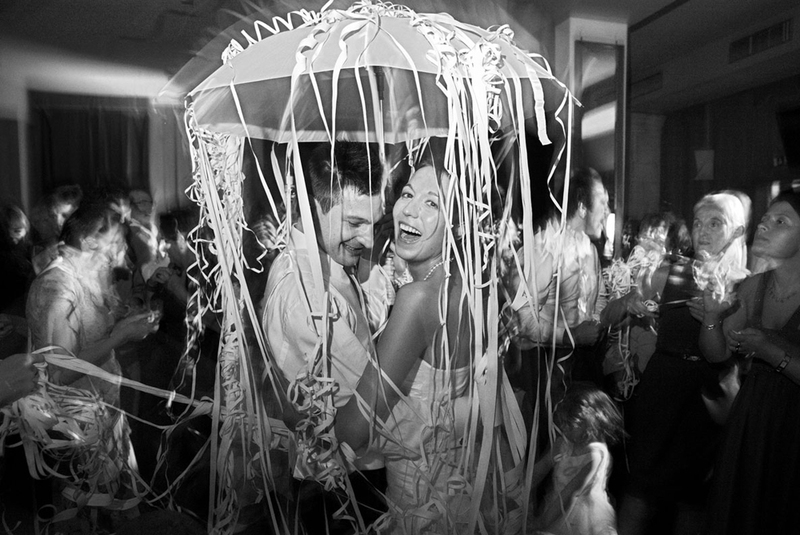 Barbara Zanon is a italian wedding photographer and photojournalist, based in Venice, Italy. Member of Italian press Association.